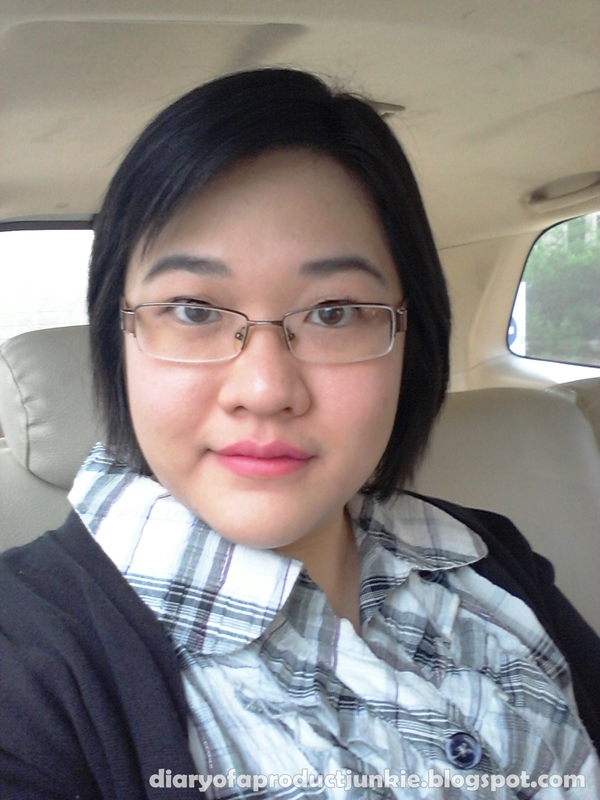 Hello, lovelies~ I know I rarely use lipsticks, but lately, I have been using one because of the color. I bought this product a couple of weeks ago and have been using it ever since. 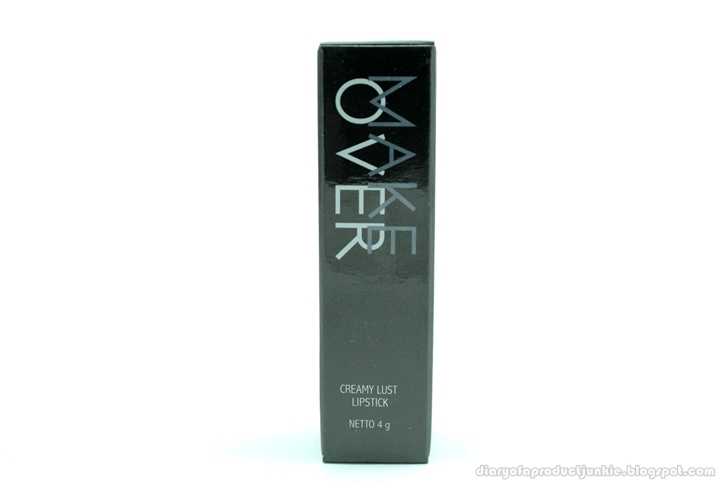 The product comes in a usual twist lipstick packaging with a black themed tube and the label inscribed on it. 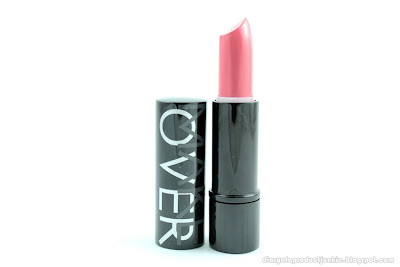 On the bottom of the tube is the name of the product and the shade of lipstick. I got mine in shade number 02 called Retro Pink. The color of this lipstick is a combination of pink and red, but more on the red side. This is a creamy lust lipstick from Makeover, which is a semi matte finish. It feels a little drying, but not as drying as the other lipsticks I've used. The lasting power of the lipstick is average, between 2 hours on my lips, if I don't have any food or drinks. Most lipsticks don't really last that long on me to begin with. However, if you're not one of the few that bites or licks their lips, this may last longer on your lips. Overall, I really like the color because it gives a sweet and fresh look to my face. It is drying to my lips, but I can use a gloss on top to moisturize it. Cakep warnanya, pas juga lagi cari lipstick pinky. That's such a pretty shade. Great for spring. Vani, biasanya dia ada di Matahari Dept Store sih..
Wah staying powernya rata2 ya, harus sering2 touch up kalau pakai ini. Tapi pinknya cakep, girly bgt. Aq akhir2 sering juga sich liat2 konternya make over tiap kali ke matahari tapi mo beli agak ragu2, secara baru2 aja dengar nama brand ini. Aq cari official webnya juga belom nemu.